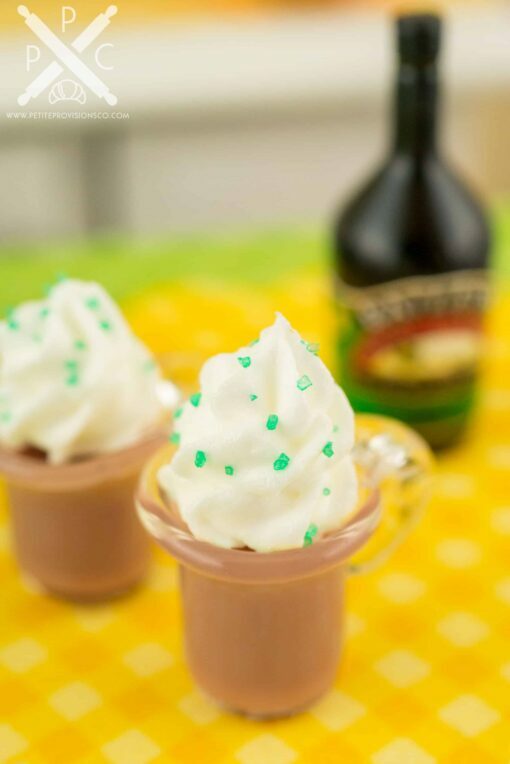 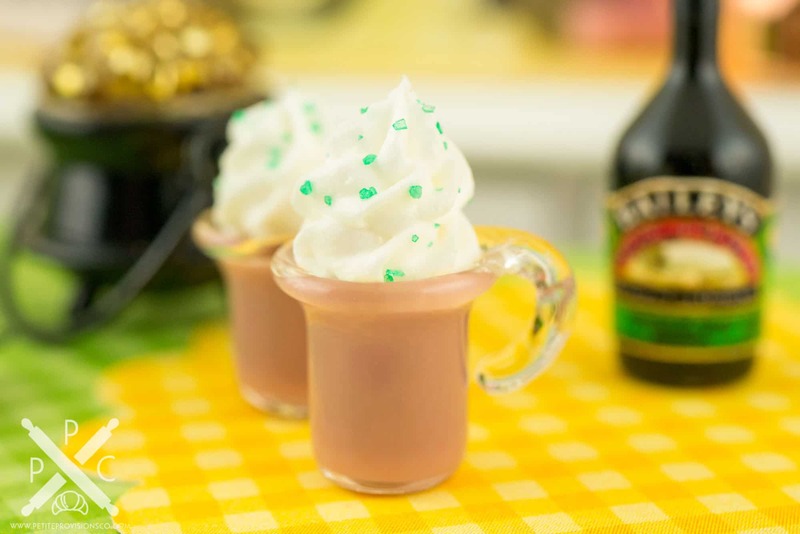 Dollhouse Miniature Irish Coffee for Two - 1:12 Dollhouse Miniature - The Petite Provisions Co. The addition of Irish whiskey and cream-based liqueur is what makes an Irish coffee so delicious! 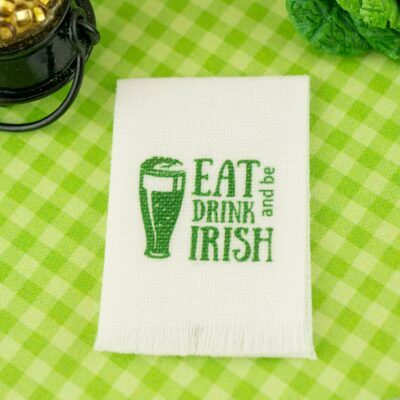 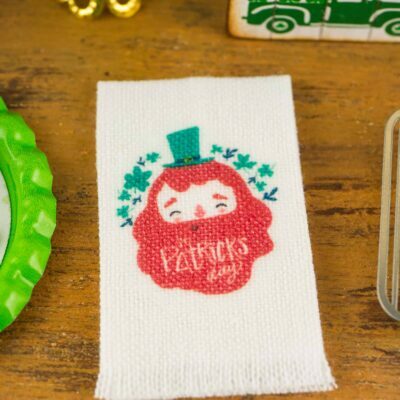 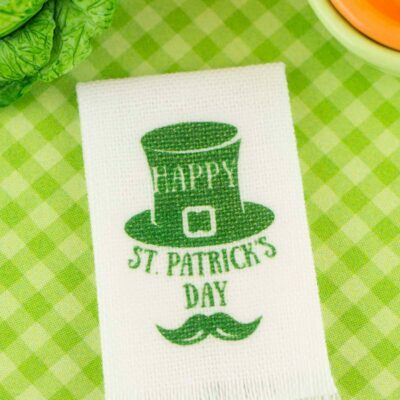 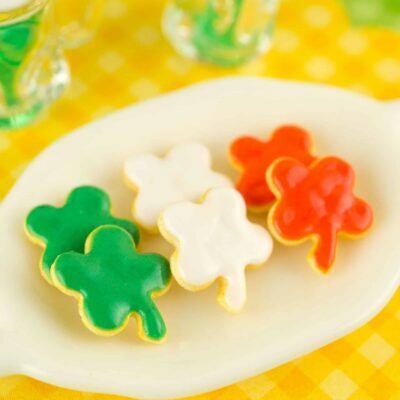 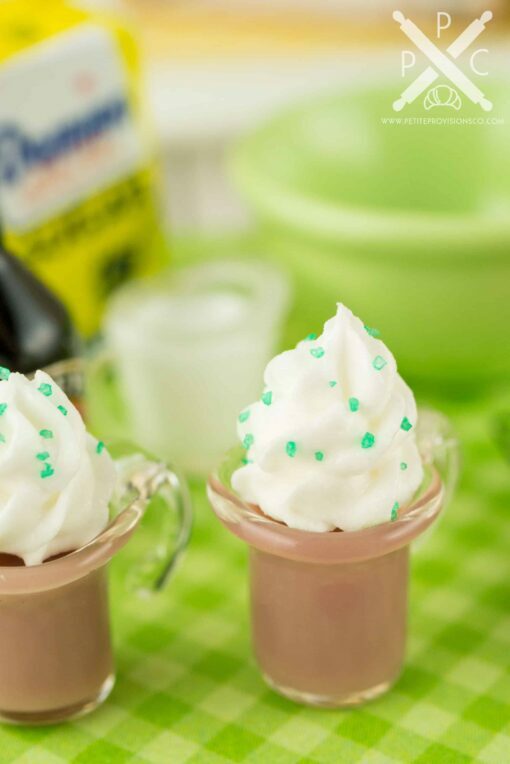 This little drink set is perfect for St. Patrick’s Day. 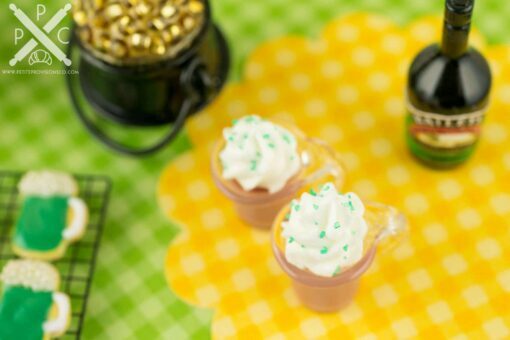 Whether you have a dollhouse or just love all things tiny, this delightful holiday drink set is too cute to resist! A set of two mugs of Irish coffee topped with whipped cream and green sugar sprinkles. Each mug measures about 5/8″ tall including whipped topping.